Apple recently released its iOS12 beta update for the public. The iOS 12 developer beta was released on the WWDC 2018 event but that was just for the developers. Those who were interested in hands-on and take a taste of it can go for this now. All the iPhone’s, iPad’s and iPod’s which runs on iOS 11 will get an iOS 12 update. Apple suggests keeping a backup of your data on iTunes Storage before the installation of iOS 12 beta update. The OS is still in development so users may find bugs in it. Step 3: Tap on the iOS tab and enroll your iOS device link. Step 4: Tap the download profile button and it’ll open the profile section in setting app. Step 5: Open install profile tab and tap on the install button. Step 6: Tap install on the consent page and an install button at the bottom of the page. Step 8: Now go to the setting app and check for update. Step 9: Tap to download and install and then agree to the terms and conditions. Step 10: After the download is complete, tap to update and you’ll have iOS 12 in the end. 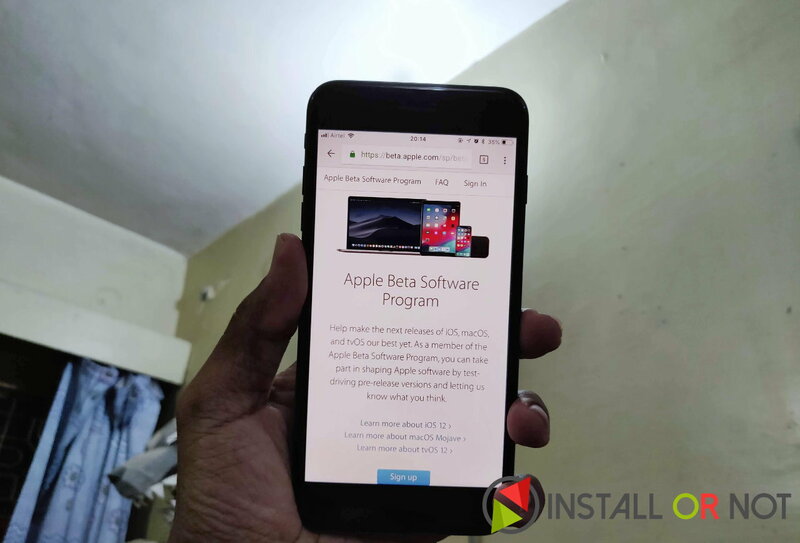 With these simple and straightforward step, users can easily get the iOS 12 public beta update. If you still have any doubt or any difficulties, let us know in the comment section below.